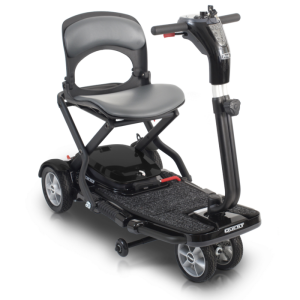 The Midi XLS from Kymco is the new and improved version of the popular Midi XL and is a slimmed down version of the ever popular Kymco Maxi XLS. 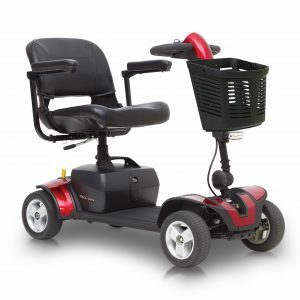 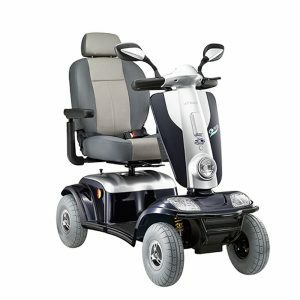 It is designed for a scooter user who doesn’t need the heavy duty aspects of the bigger “Maxi”, but a user who still wants to enjoy the power and luxury features of its bigger brother. 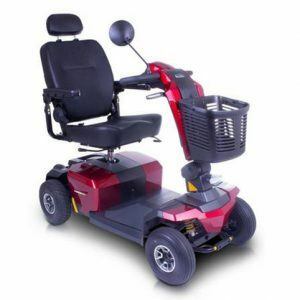 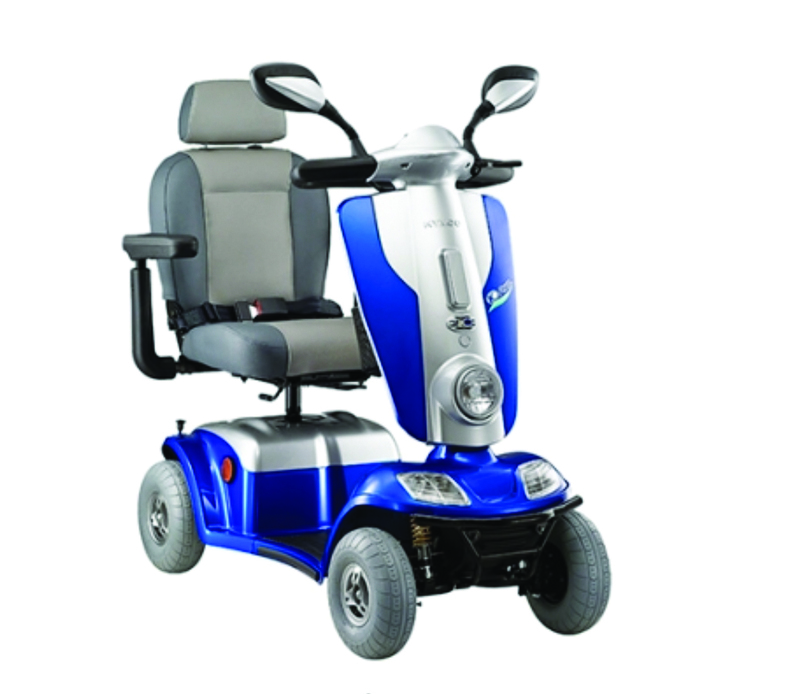 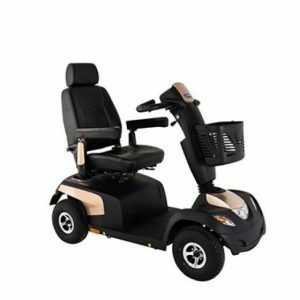 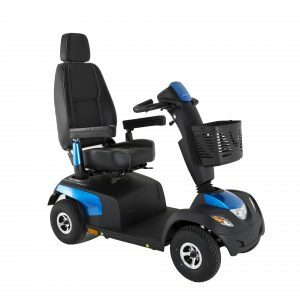 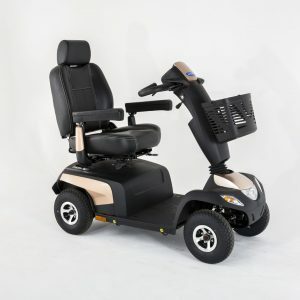 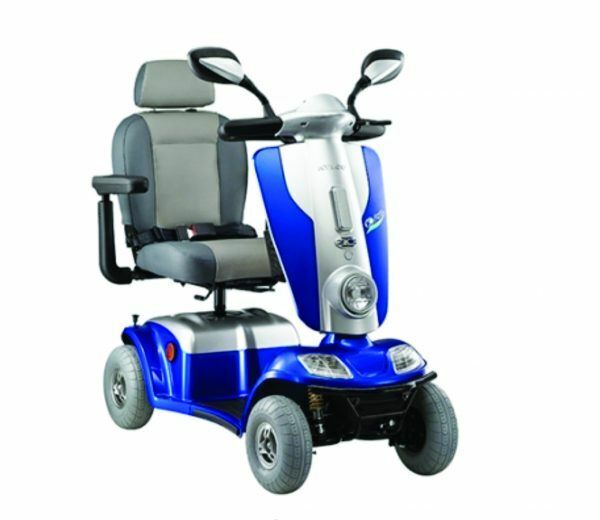 The Kymco Midi XLS now has the fully adjustable, all round suspension system featured on the Maxi model, along with a comfortable and adjustable Captains seat, all wrapped up in a more compact chassis which means that you will find it is easier to handle on paths and pavements or more restricted spaces. 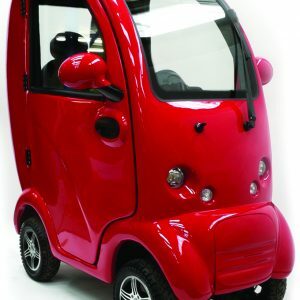 Behind the two-tone front modesty panel is a conveniently placed basket to keep your personal effects close by. 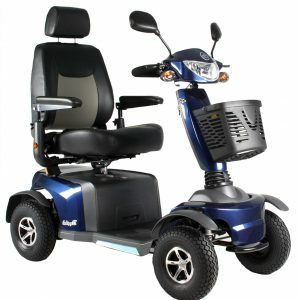 The Midi XLS however is still a very robust scooter having a maximum user weight of 25 stone and, will carry you for up to 25 miles on a single battery charge.